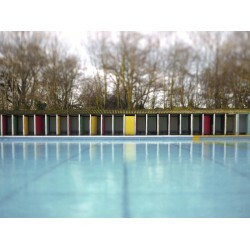 This is a Signed Limited Edition Print by the Photographer Marc Wilson. 203mm x 254mm .. This is a Signed Limited Edition Print by the Photographer Marc Wilson. 300mm x 400mm .. This is a Signed Limited Edition Print by the Photographer Marc Wilson. 400mm x 300mm .. This is a Signed Limited Edition Print by the Photographer Marc Wilson. 254mm x 203mm ..